A few weeks back the lovely Tomas from Conefrey's Pharmacy in Pearse Street, Dublin sent me some of the lovely new products he is now stocking in store. 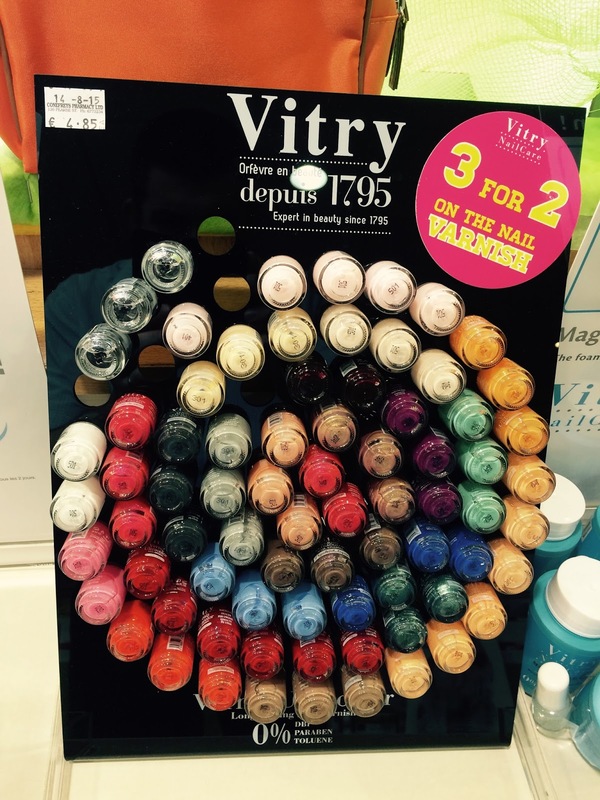 Vitry is the new brand which Tomas is stocking, I had never heard of them before and was very excited to get going with these. Vitry was found back in 1795 and was a cutlery company. I know sounds a bit mad but back in 1954 it expanded into the manicure range and then in 2005 it launched some manicure treatments and accessories. Since the launch it has won many awards. 2005: Victory of Beauty to launch hand cream. So the products I received were 3 Nail Varnishes, 1 Nail Treatment, and 1 pot of Magic Touch Nail Enamel Remover. I did some digging and the Nail Treatment was suppose to be amazing and the results are meant to be fabulous. Lets go onto the Nail Treatment first. 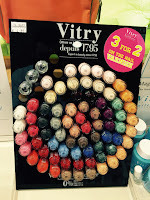 I was definetly interested in using this so much as I struggle at times with my nails been brittle and weak. This promises that the nails are stronger and more resistant in just two weeks. 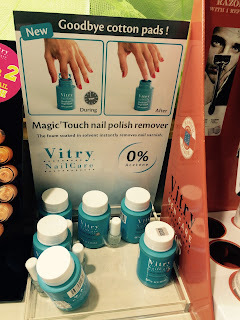 You apply the Nail Repair Treatment onto clean nails. Reapply every two days making sure to clean the nails before application. It can also be used under nail polish if the thoughts of leaving your nails bare is too much for you. I religiously did this for 2 weeks and was amazed at how strong and sturdy my nails were. Usually as soon as my nails get any bit long they break and peel and become so brittle. 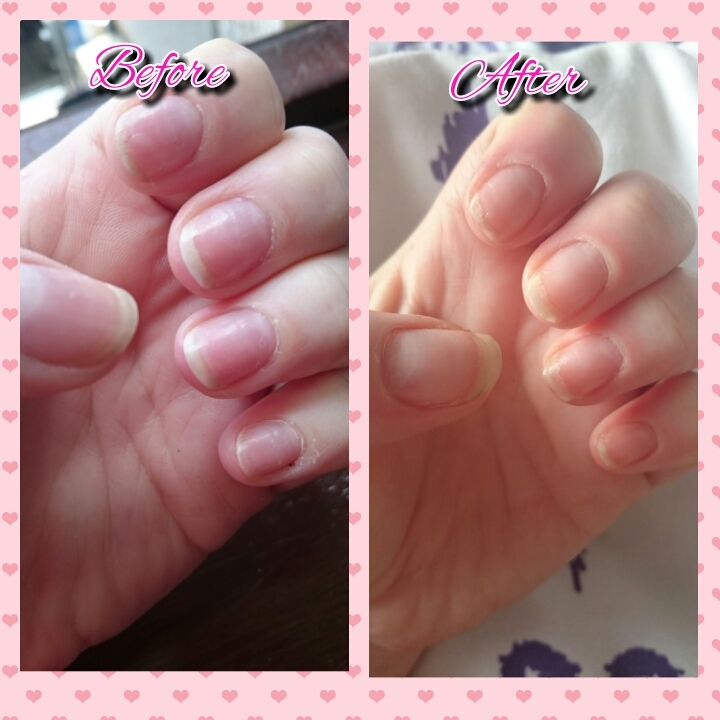 After a week I noticed the change in my nails, they had become nice and strong. I did make sure to use cuticle oil in between as the skin around my nails itself was damaged and needed some treatment. While my nails are strong now I am still using the treatment as a base coat on my nails to keep them nice and strong. It comes in a 4ml bottle and a 10ml bottle. Below is my nails before I started using the nail treatment. They were pretty dry, brittle, dehydrated, weak and in a bad state. Now lets look at them after the two weeks treatment. Strong, in a healthy condition, not peeling, no brittleness. They really recovered so much using this treatment. Super impressed with this product, it takes very little effort to recover them and get them to how they should be anyway. This retails at €13.99 which is excellent value. Next up we have three super cute little nail polishes in a fab baby pink, an orange and a blood red/wine colour. As you all know by now i love my nail products, so I was super excited for these. I loved all these colours. 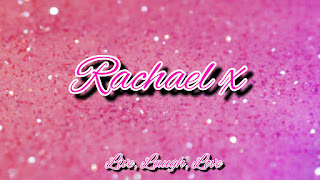 The baby pink is just that perfect colour. I used two coats to make it stand out and make it pop. I then applied the wine as a coloured french manicure look and it made it so pretty. This red/wine is a fab colour. Two thin coats and the nail is fully covered and even looking. The orange is a lovely bright orange which would be fab for summer, especially on the toes. 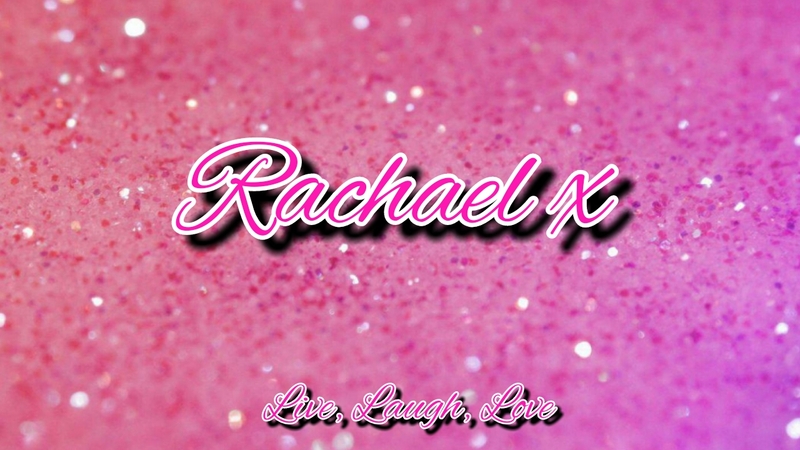 I like all of the nail varnishes and i know there are around 20 different colours in the range so I am excited to see what colour appeal to me. The nail varnish retails at €4.85, which is excellent value as I would consider it to be alot better than so brands out there that are retailing at a higher price. So last up was the Magic Touch Nail Polish remover. 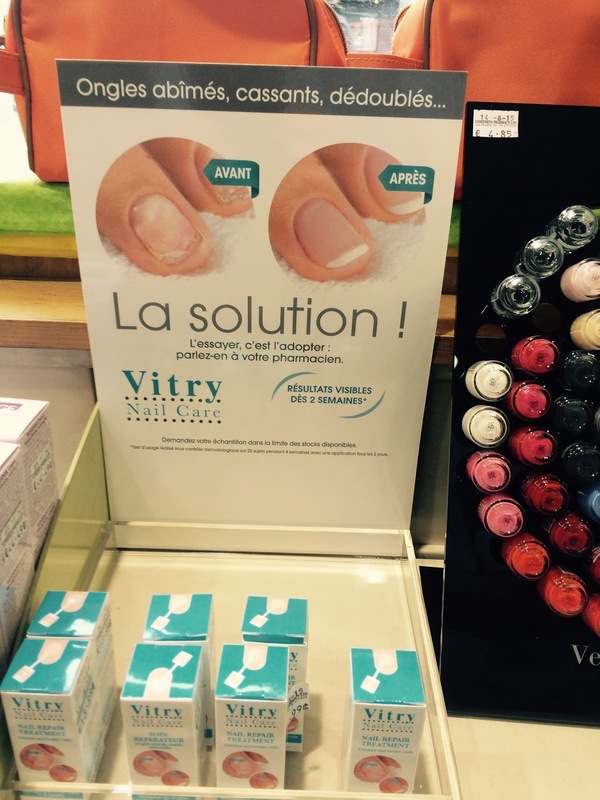 I had previously used the Bourjouis version and loved it, so I was really excited to try the Vitry version. Some beauty rituals feel luxurious and rewarding but removing nail polish almost felt like a chore for me. I was super excited at the concept of dipping my finger in and removing it again with the polish gone, quick and easy. It's basically a pot filled with formula soaked sponge,with a hole cut in the centre for your nail. Pop it in, twirl your nail and hey presto its gone! I was suprised by how much I liked this. It's quick, convienient and effective, with no messing around with cotton wool. This retails at €9.99 and is excellent value for the quick and effectiveness of removing nail polish. I have tried it with a glitter polish and it is just as effective. I love this stuff! All of the above products are available in Conefreys Pharmacy on Pearse Street. If anyone outside of Dublin wants to know where these are stocked then pop me a comment and I will be sure to try and help you find some!